One of the 50 most influential horsemen of the Twentieth Century. 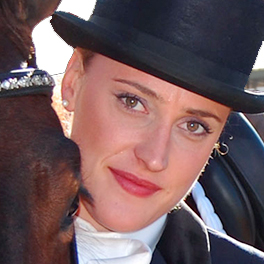 Deny Emerson is the only rider to have ever won both a Gold Medal in eventing and a Tevis buckle in endurance. 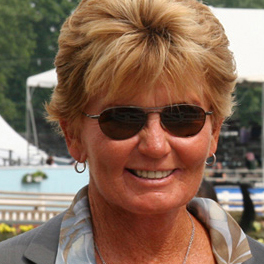 Denny Emerson, eventer, trainer, coach, author, leader, activist, has been a significant, influential force in the equestrian community for a half-century. 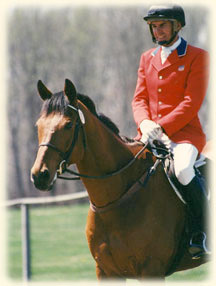 Beginning with his first competition, the Stoneleigh Prospect Hill School Gymkhana, at the age of 12, Denny has forged a career with horses which culminated in his receiving both the USEA’s Wofford Cup for lifetime service to eventing, the American Riding Instructor Certification Program (ARICP) Lifetime Achievement Award, induction in 2006 into the USEA Hall of Fame, and included leadership in such organizations as the USEA (twice president), the USET (vice-president of Eventing for seven years), the USEF (on the Executive Committee), and Chairman of the Breeder’s Committee of the AHSA. Now in his 48th consecutive year of competing at the preliminary level or higher, Denny has achieved much success in the sport of eventing. At 20, Denny rode in his first event, a preliminary three day event at GMHA. By 1965, Denny had moved up to intermediate, on Lighting Magic, his first event horse, and in 1971, on Cat, he rode in his first advanced event, at Dunham, Quebec. Denny’s advanced career would last for 29 seasons, during which time he brought 14 horses to that level, an average of about one advanced horse every two seasons. In 1972, Denny won the USCTA’s “Rider of the Year” award. Two years later, riding Victor Dakin, Denny rode a clean cross country round at the Burghley, England World Championship Three Day Event, to secure a team gold medal for the USET. Victor Dakin proved himself a formidable force when, in another two years, he helped Denny become reserve rider for the USET at the Bromont, Olympics, and a few months after that, he and Denny won the 1976 National Three Day Event held at Radnor. Speed Axcel to a clear round at the Groton House advanced event, his last advanced event. Denny’s latest mounts for 2009 include Loftus Fox, Union Station, and Cobrador. 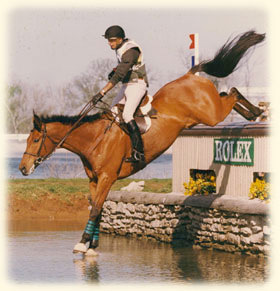 In addition to his eventing career, Denny has been involved in numerous other horse sports during his 56 years of competing. He rode in his first one hundred mile trail ride at GMHA in 1956. Forty-eight years later, in 2004, Denny won a Tevis Cup buckle in endurance, for completing the 50th Anniversary of the Western States Trail Ride, the most famous and arduous 100 mile endurance race in the world. Denny has competed at the National Morgan Horse Show, has shown hunters at Ox Ridge, has shown jumpers and dressage horses at dozens of shows, and has ridden in steeplechase races. As an endurance rider, Denny has compiled 2,250 miles in American Endurance Ride Conference races, and was long listed for the 2005 USA East team for the North American Championships. 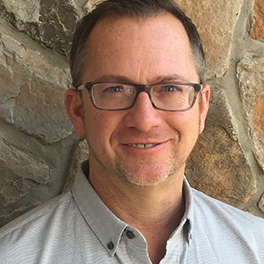 Denny has authored bi-monthly articles for the “Between Rounds” feature of The Chronicle of the Horse, since the inception of that forum about fourteen years ago. 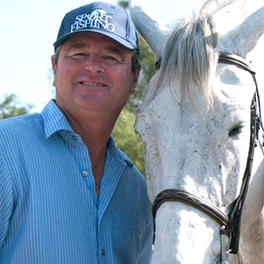 He has been featured three times on the cover of Practical Horseman magazine in conjunction with feature articles which he authored in 1982, 1991 and 1999. 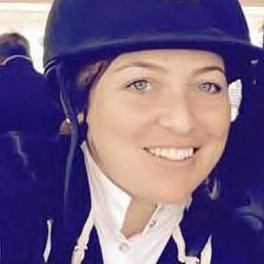 Denny wrote the forwards to Sally Swift’s huge best selling book Centered Riding, to Priscilla Endicott’s Taking Up the Reins, to Donna Snyder-Smith’s The All Around Horse and Rider, and to the USCTA Book of Eventing. 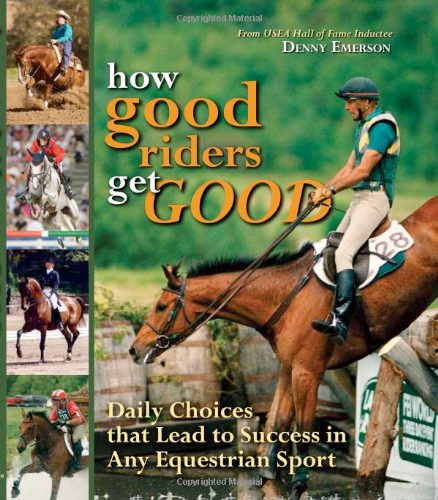 Denny has also contributed chapters and sections to such books as Riding For America, Burghley – The Three Day Event, Lexington, 1978, and Kentucky, Three Day Event. And Denny’s speaking skills are renowned, at conferences, conventions, symposiums, and lectures throughout the US and Canada. Denny engages his audiences with humor and sensitivity, and just a touch of curmudgeonry. In 1991, Denny was presented the Lifetime Master Instructor Award by the American Riding Instructor Certification Program. In 1998, the inaugural Ayers-Hammett Award by the American Medical Equestrian Association was awarded Denny “in recognition of his outstanding contributions to promote safer horsemanship.” Denny again received an inaugural award as recipient in 1999 of the “Equestrian Land Conservation Resource Leadership Award.” His passion for and conservancy is demonstrated by his service as trustee and President of the Green Mountain Horse Association in Vermont, as trustee of the Carolina Horse Park in North Carolina, and as trustee of the Equestrian Land Conservation Resource. Denny is a 1963 graduate of Dartmouth College, and he and May have two sons, Rett and Jamie. In 1984, Denny was inducted into “Wearers of the Green”, the Dartmouth College Athletic Hall of Fame.